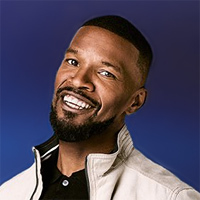 Peep This is the debut Jamie Foxx’s studio album. It was released through Fox Records on July 19, 1994. The album was recorded between 1993 and 1994 at Jamie’s home studio. It peaked at #78 in the Billboard 200. 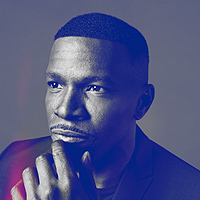 Jamie Foxx released 2 singles from the album: “Infatuation” and “Experiment”. The first single “Infatuation”, was released on May 16, 1994. 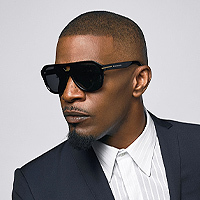 The song peaked at #36 on the US Billboard Hot R&B/Hip-Hop Singles & Tracks chart and #92 The Billboard Hot 100. “Experiment” was released on September 5, 1994 as the second official single. It peaked at #88 on the US Billboard Hot R&B/Hip-Hop Singles & Tracks chart. 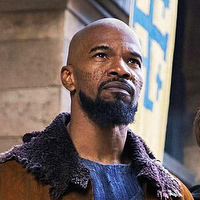 All songs were written or co-written by Jamie Foxx. Samples include “I Need A Freak (performed by Sexual Harrassment), “Beatbox (Diversion One)” (performed by Art Of Noise) and “If I Was Your Girlfriend” (performed by Prince).